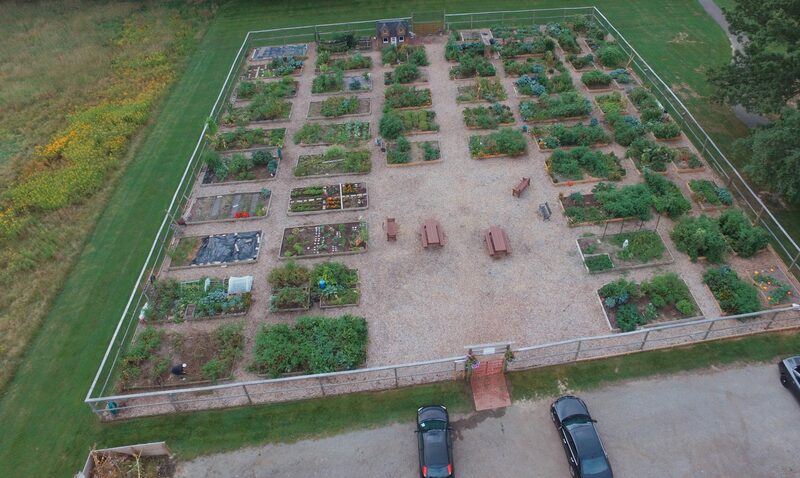 “The Service Department had a little bit of bed mix left over when they built the new garden plots and placed it in the bin outside the garden. Please only take one wheelbarrow of mix per garden. I think this could be used best by the gardeners in rows A and B. We also hope to get the manure next week depending on the weather.